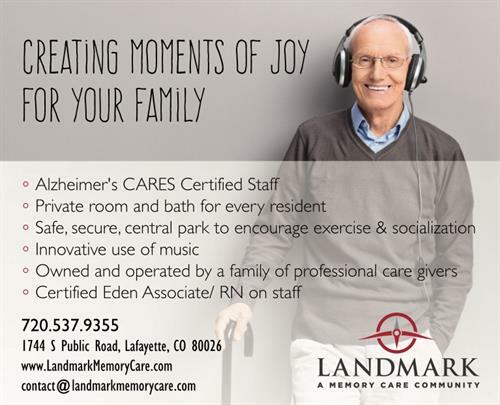 Landmark Memory Care is a community of homes for Senior Adults with Alzheimer's/Dementia/Memory Care issues being developed in Lafayette by the Hanson family, a family of professional healthcare providers. 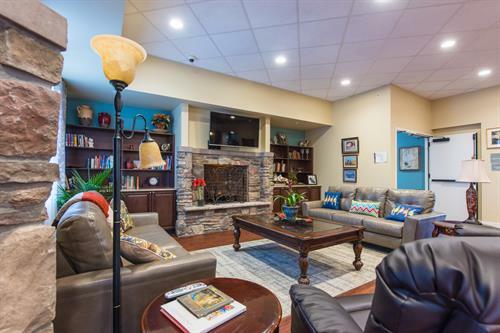 Three homes, each approximately 9,500 square feet, can accommodate 18 residents. 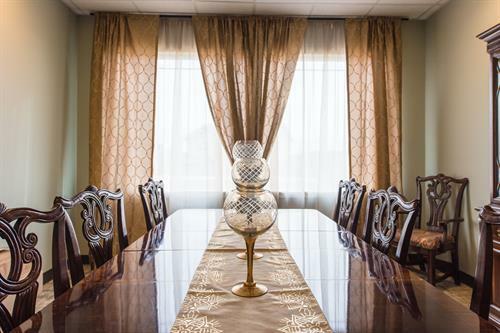 Our all private studios with private bathroom, including shower are ADA compliant. 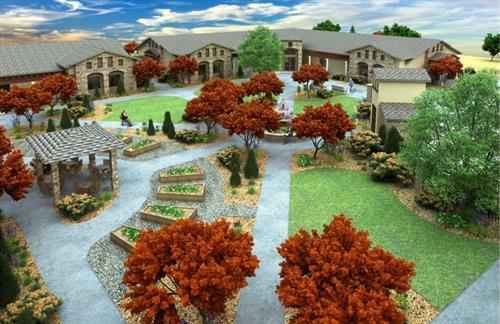 Everything has been designed with memory care in mind, from our safe secure Central Park with walking paths to promote safe wandering and exercise, to our seating areas to promote socialization, to our raised bed gardens that encourage our seniors to continue a favorite pastime- gardening. 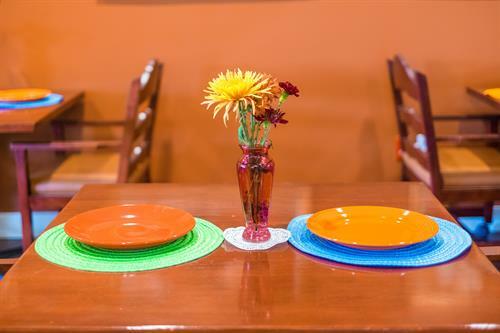 We look forward to creating moments of JOY on this journey for you and your family. Come on home to Landmark!